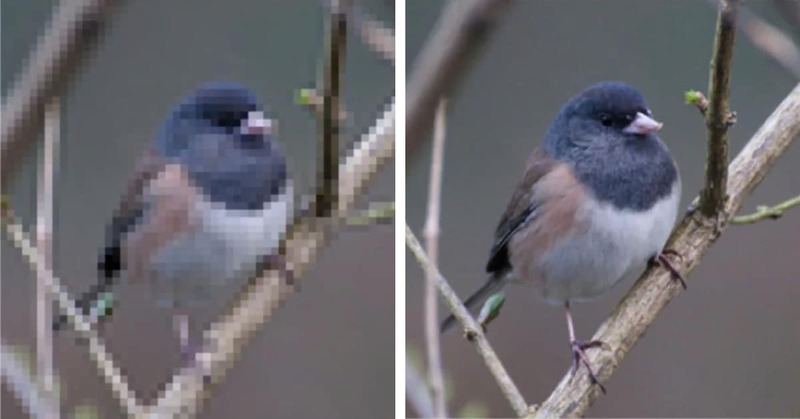 Always great news to see new ZWO cameras released. 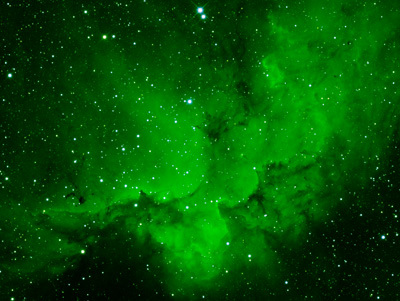 Very detailed article about the differences between CMOS and CCD cameras. For spectrographic applications in particular, I compare the performance of Charge-Coupled Device (CCD) sensor with the latest generation of Complementary Metal Oxide Semiconductor (CMOS) sensors available to amateurs at the date (August 2017). 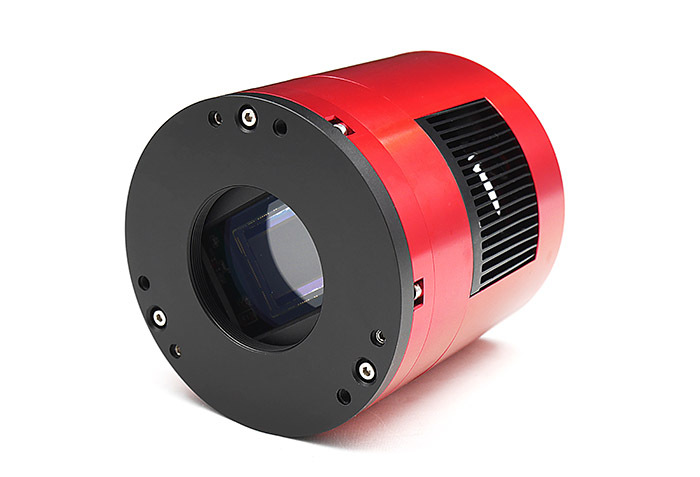 The focus is particularly on the Sony IMX290 CMOS detector and Panasonic MN34230PL detector that equips the ZWO cameras referenced ASI290MM and ASI1600MM. These detectors represents the state of the art, with performances close to the best scientific CMOS (sCMOS). In particular, the fact that the IMX290 readout noise (RON) is near 1 electron only give a real potential because this parameter is important in spectrography for detectivity. Also, this backside sensor type (i.e. electronic circuit not in the photo-sensitive side) display high quantum efficiency (QE), is attractive for faint detection applications. 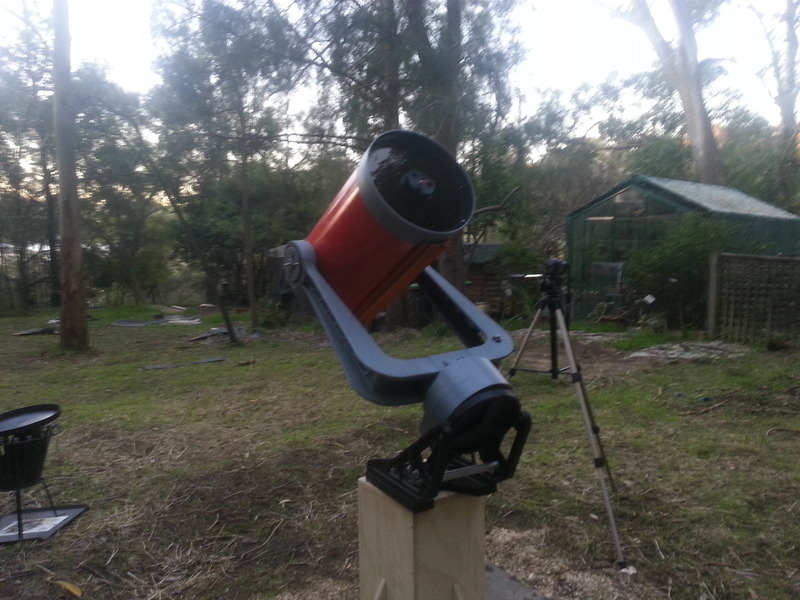 The cameras concerned by this study are the ZW0 model ASI290MM-C00L, ASI1600MM-COOL (CMOS sensor) and the popular ATIK CCD cameras ATIK460EX and ATIK414EX. The detector chip (Panasonic origin) used in the AS1600MM cameras is the same one used in the Olympus OM-D E-M1 cameras (the monochrome version). 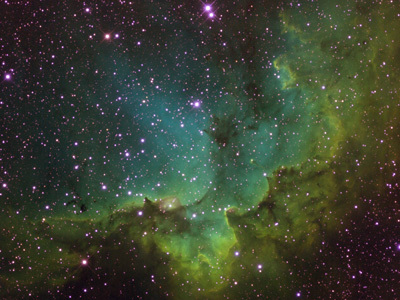 Info on producing Hubble palette images using Photoshop. 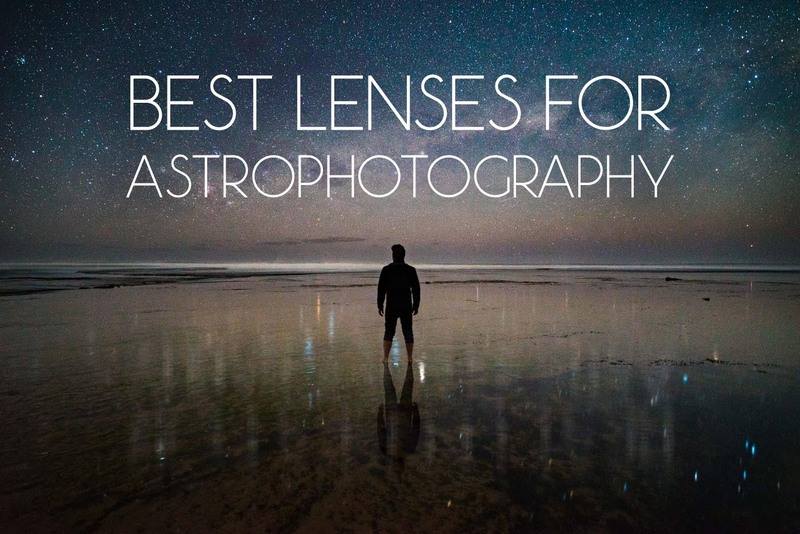 Lens guide for astrophotography Top stuff! 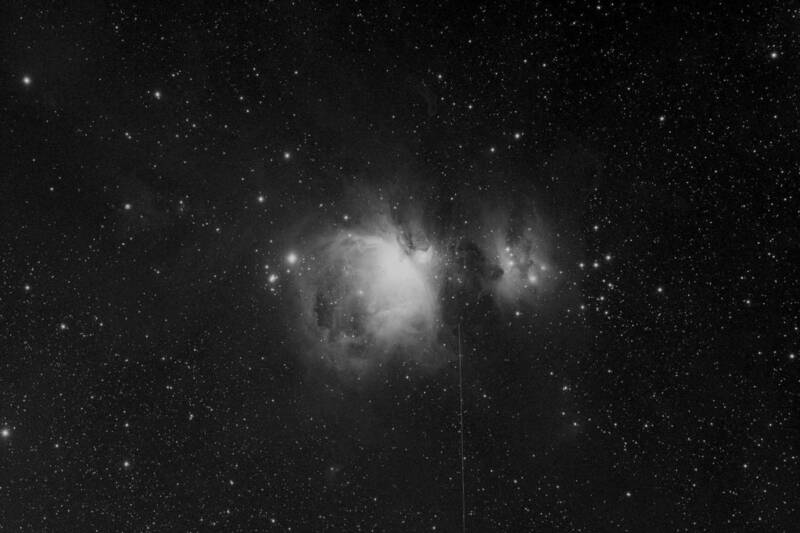 Photo of M42 I too the other night to kick off the new year. Meteor or satellite included!